Rope magic is fantastic, but it's extremely hard to find great rope. This is it folks! High-quality rope for your Cut and Restored or other rope routines. 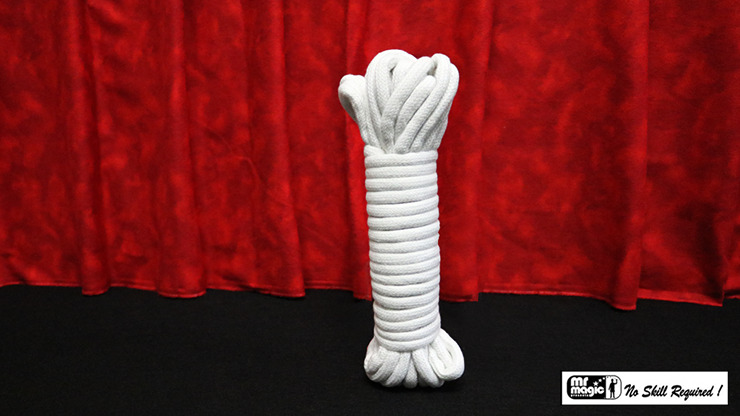 Mr. Magic Cotton Rope is the perfect solution! Includes detailed instructions on Cut and Restored rope routine so you can get started practicing right away.